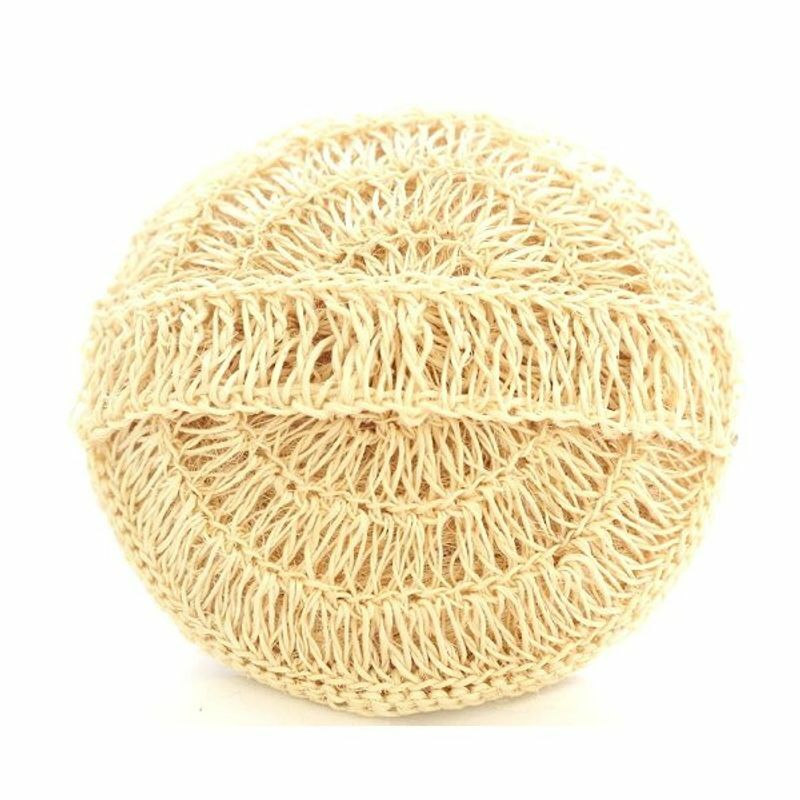 La Flora Organics handcrafted, natural bath loofah is made out of Sisal natural fibre and is a better alternative to commercial, plastic loofahs. 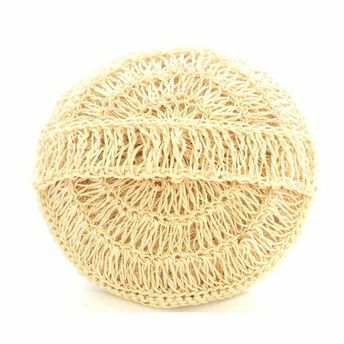 Its outer cover is beautifully hand braided using natural Sisal fibre (Aloe vera family) with a handle for firm grip. The large size enables easy usage. Use the scrub at bath time to exfoliate & rejuvenate the skin as it gently removes dead cells and cleanses skin.It can be used with soap or shower gel too and is effective against prickly heat rashes.